As you begin planning your wedding this winter, you feel as if you are already off to a great start. You and your guests won’t feel bombarded by the summer heat that radiates off the Jacksonsonville Beach Sun. Check. You have made to-do lists and checked off boxes for the wedding cake, venue, caterer, photographer, and even mother nature. But you still want to add some pizazz to this extra special day. Consider captivating your guests with a photo booth at your wedding. And we are not talking about one of those boxes of claustrophobia at your local mall. We are talking about a sleek, high-tech way to throw an outrageously fun wedding party. Thankfully your professional photographer captured all the picture perfect moments of the bride, groom, and wedding party. Later on, as the lights grow dim, the DJ will swing in with all the right tunes. The open bar will have lovers and friends singing under the moon, and a photo booth will be there to capture all of the late night memories! Your friends and family will feel loose, fun, and energetic behind the scene, complete with props and high-quality shots. Thus you and your guests will capture momentoes from your wedding day. And it will all be right on a little picture perfect snippet of laughter and kisses in time. As a bride and groom, you want to thank all of the guests who just witnessed one of the most significant events in your life. It means so much to have all of your close friends and family by your side to laugh, cry, and celebrate. Likewise, a photo booth is a great way to thank all of your guests. They will go home with some fantastic memories in hand, and each photo strip will have your custom wedding date and monogram! Thank your guests with a memento that they will cherish, paste in a scrapbook, and all over social media with photo booth touch screen social integration. Check.- that was effortless! Lastly, a photo booth is a sacred place where you and your guests can get wild, silly, weird, romantic, and just simply be yourselves. It will capture fond memories that both you and your guest will hold on to. Additionally, a photo booth will bring your guests together, spark butterflies between Jane and John, and become the pinnacle of socialization and creativity. This integration calls for a round of applause, you have just flickered a flame of new love, and added to the dancing, games and wedding fun. The Jacksonville sun sets on the beach, all the waves lie calmly beneath the moon, and your wedding day comes to an end. Check. You have captivated all enamore moments that made this day so special for so many people. What a great feeling it will be when you chose iPhotobooth at your wedding, you and your guest will appreciate all the nostalgic memories of the outrageously fun wedding. 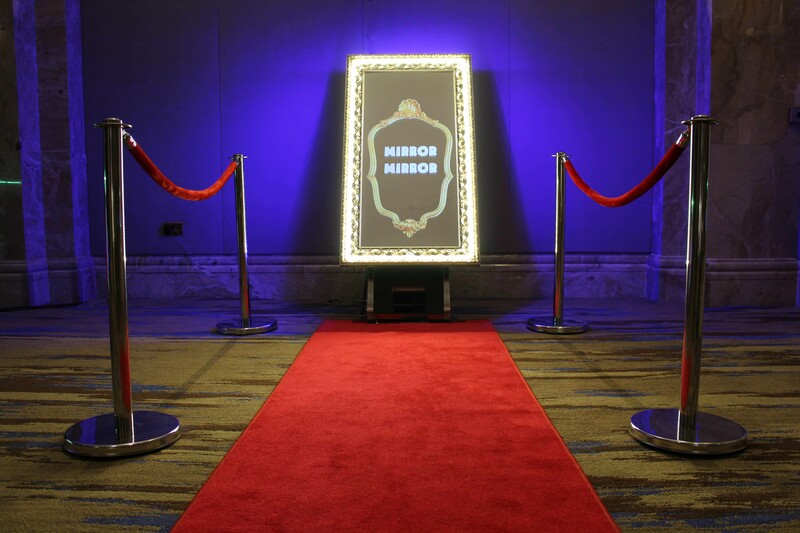 Select from an iPhotobooth magic mirror booth, high-tech booth with props, or photo booth VW bus- how charming! Thanks for reading we hope to captivate all your future memories- let’s get started together. Check out our reviews from WeddingWire.com! Are you about to throw the next big holiday shindig? If so, welcome to the holiday zone! 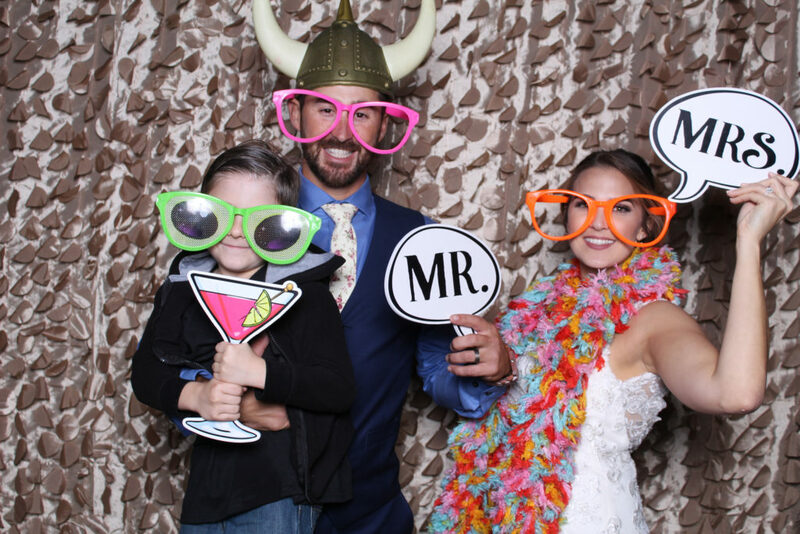 Here on the iPhotoBooth Blog, we are going to talk about how a photo booth rental can get your guests jingling and mingling all night long! 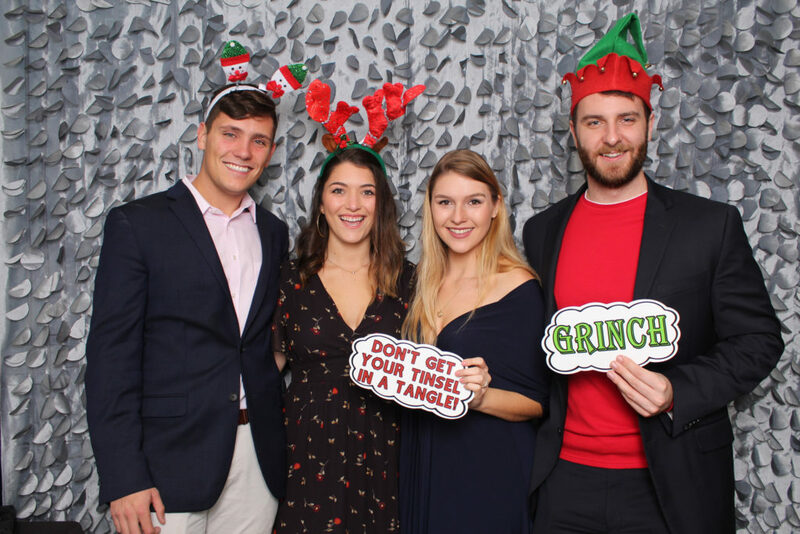 Whether you are throwing a corporate event, winter wedding, graduation party, or bar mitzvah a photo booth is a great way to energize your crowd. 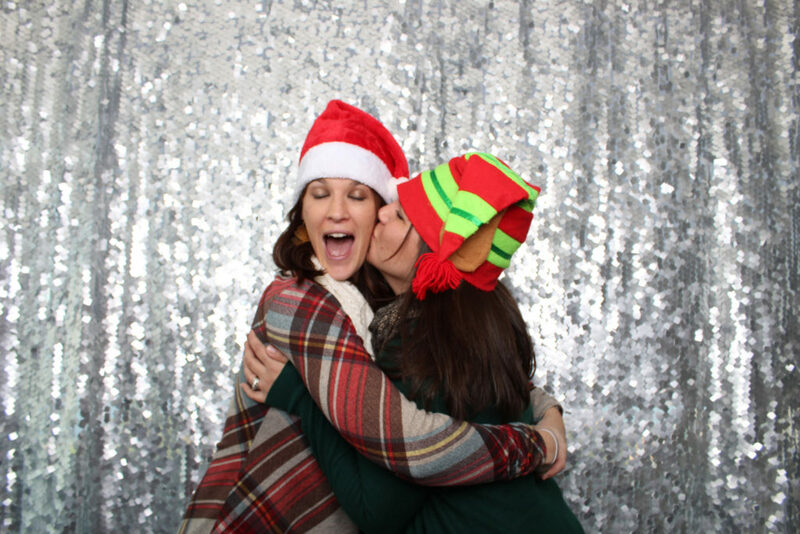 So let’s get started, and dive into the top five reasons to have a photo booth at your next holiday event. The first reason we recommend a photo booth at your next event is that it is a smooth and easy way to get your party started. You have the option of renting your photo booth for either two, three, or four hours during your event. The booth is delivered, seamlessly set up, designed to get the party started, and later picked up at the end of each rental; Smooth move. 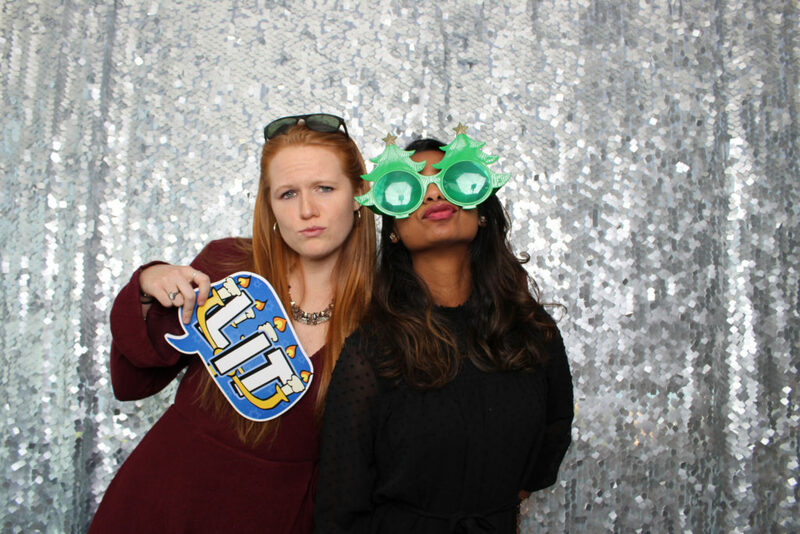 The second reason to have a photo booth is that it is the ultimate social entree for your holiday soiree. It will satisfy all social media feeds for the evening while allowing your guests to engage directly from the photo booth screen. It takes technology to tango, let’s face it if the disco is not online, did it really even happen? -Famous words from the internet somewhere. Get high-tech with your entertainment, and impress the best at your next holiday event. By now the first two reasons should have all thumbs up and ready to hop on the photo booth train to entertain! Your guests will be mesmerized by the high-tech interactive games, touch screen integration, green screen fun, and costume props. Next up, it is the holiday season, and the holidays should be full of good cheer and merry measures. 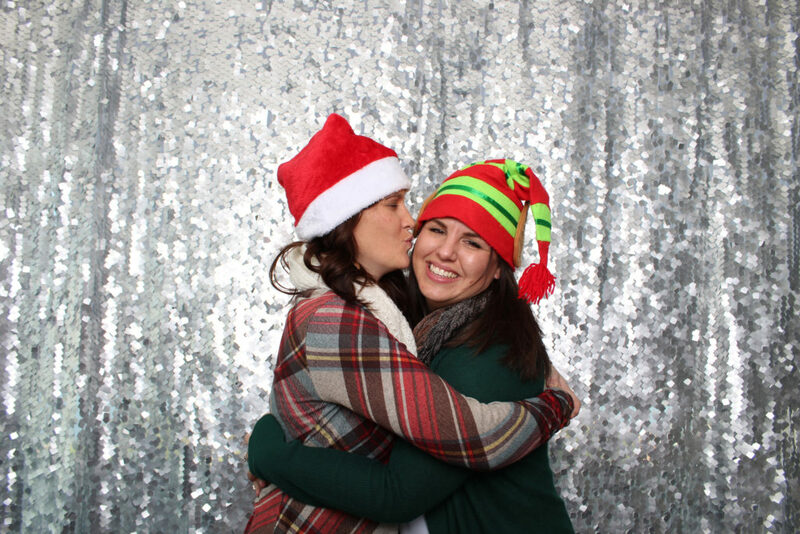 People give many, many kisses in a photo booth, and not to mention while doing the tango under some mistletoe. 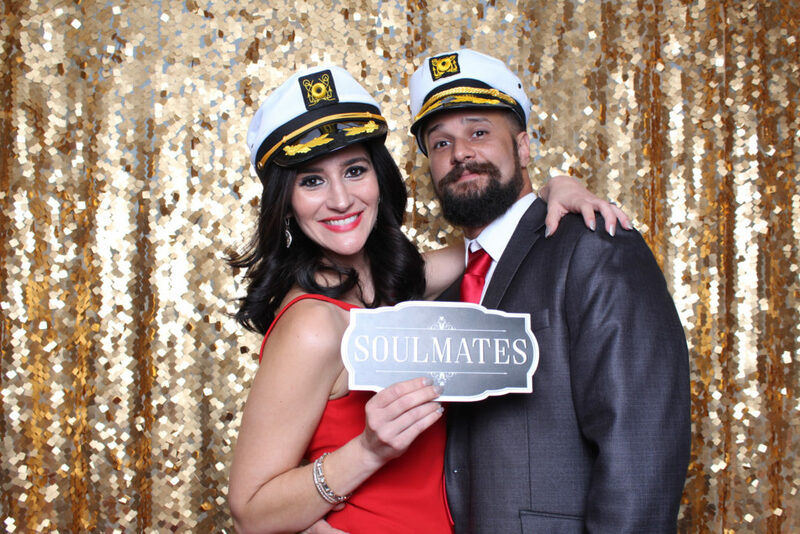 Afterward, couples, friends, and family will be excited to take home their photobooth moments that same night, hang the pictures on their refrigerators and settle in by the fire with some great memories. Lastly, you can finally recreate a winter wonderland keepsake. Which we have to admit, a winter wonderland can be difficult to envision when you live in Jacksonville, Florida. That’s why a photo booth from iPhotobooth has you covered! We will be there to capture your very own winter wonderland by the waves. 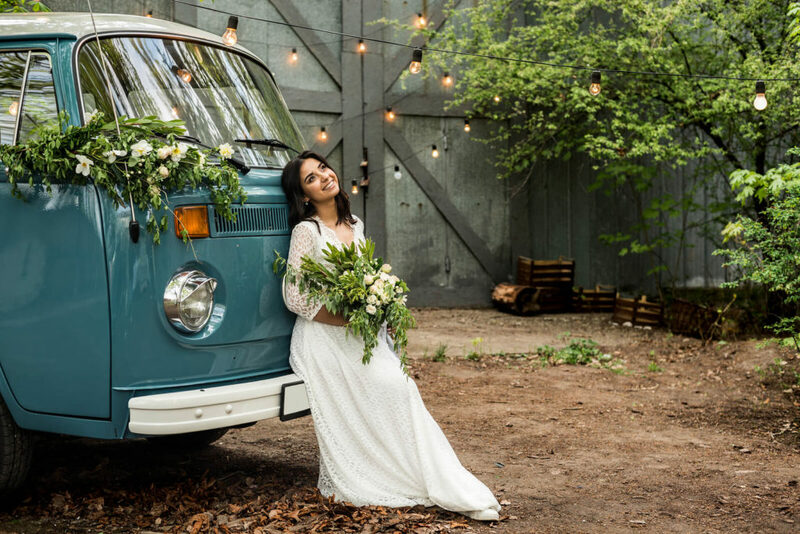 There are touchscreen mirror photo booths, a VW photo booth bus, and Standard photo booth options. 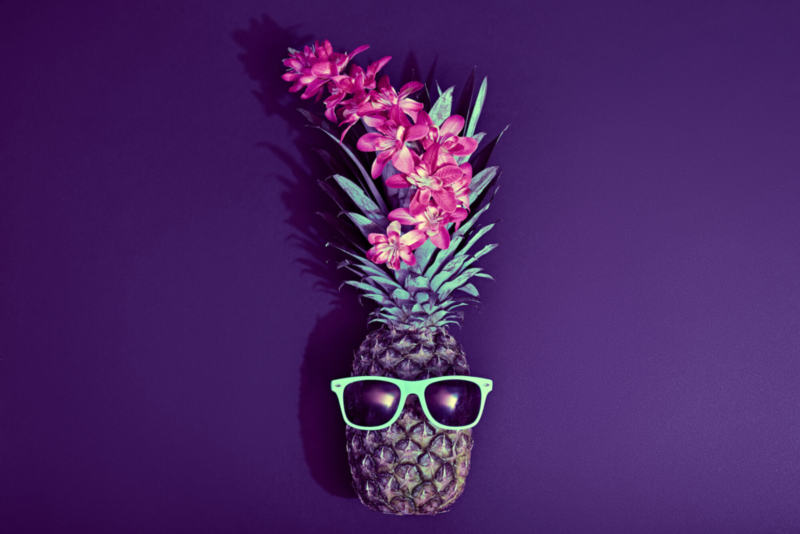 These photo booths come with props, entertainment, social integration, and personal branding. It sounds like the party has arrived in Jacksonville. What are you waiting for, lets dive into this winter wonderland together when you call iPhotoBooth today.